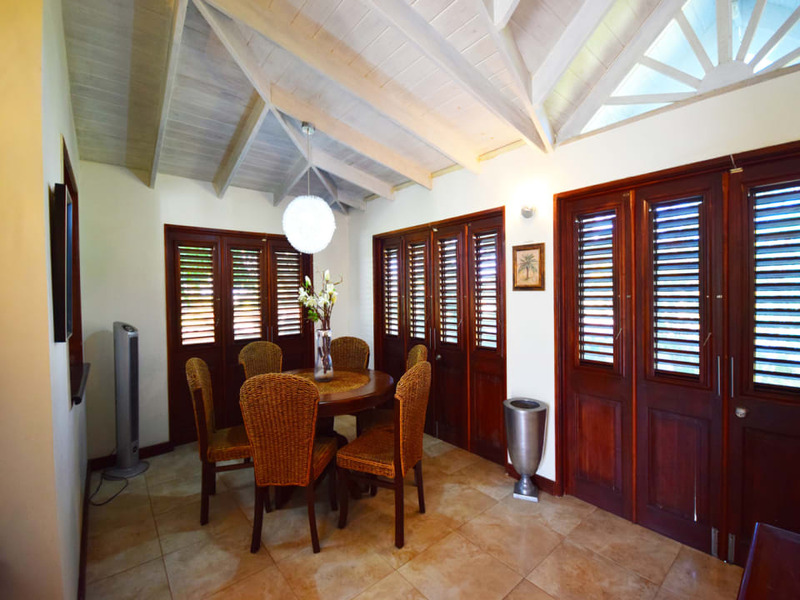 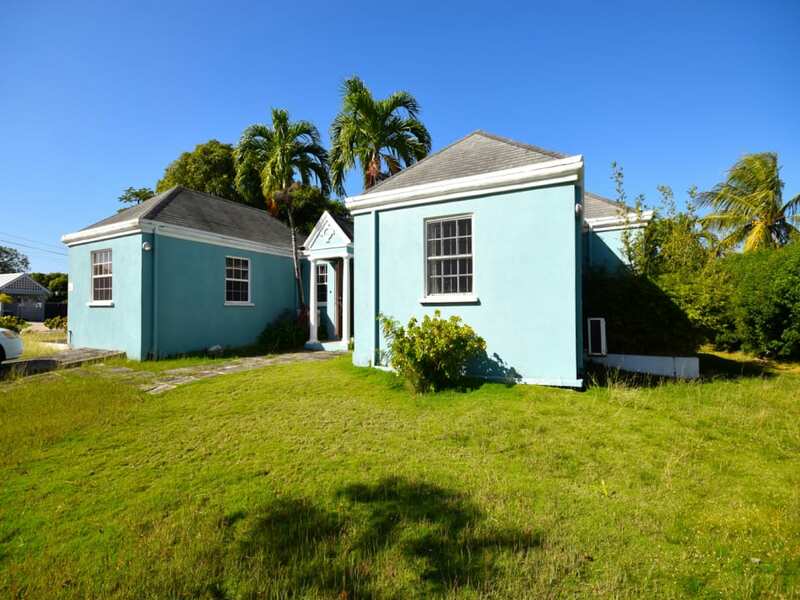 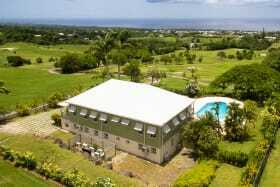 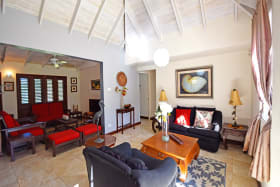 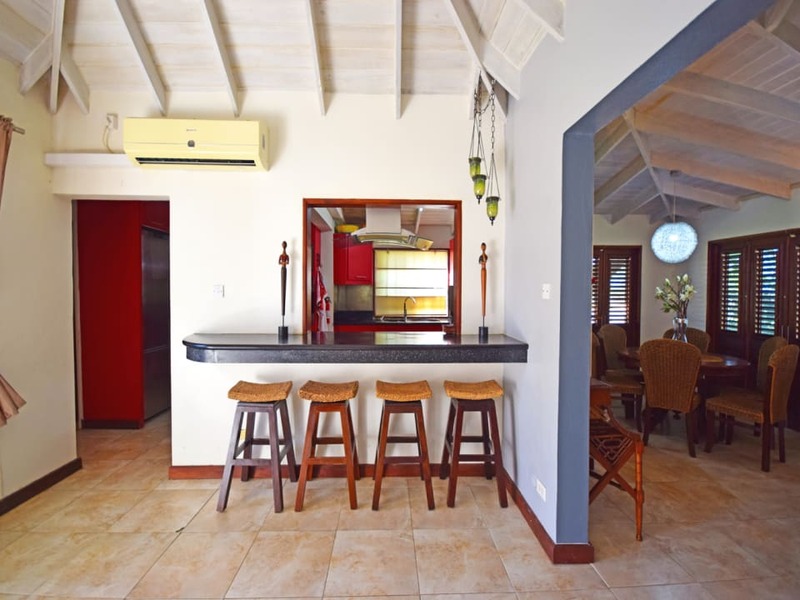 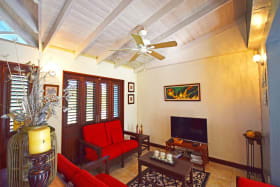 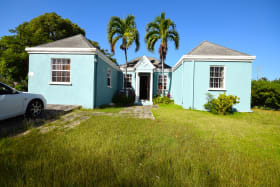 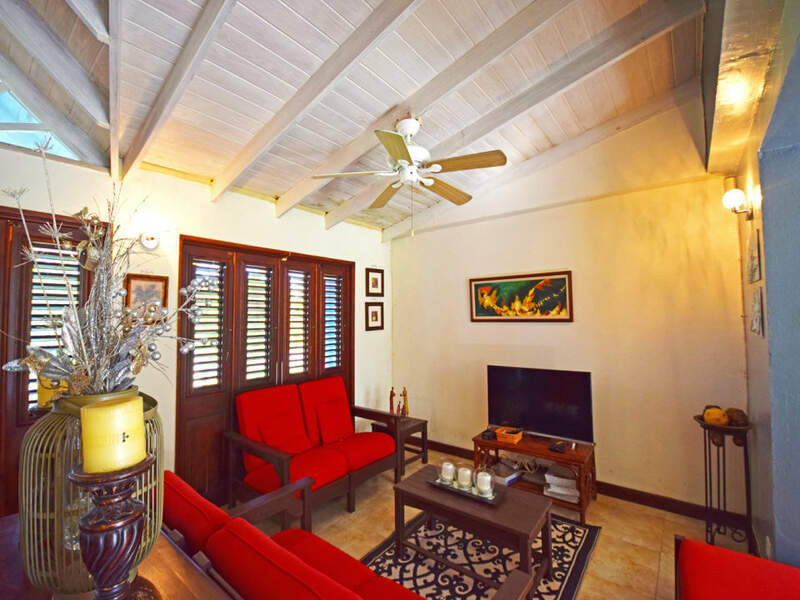 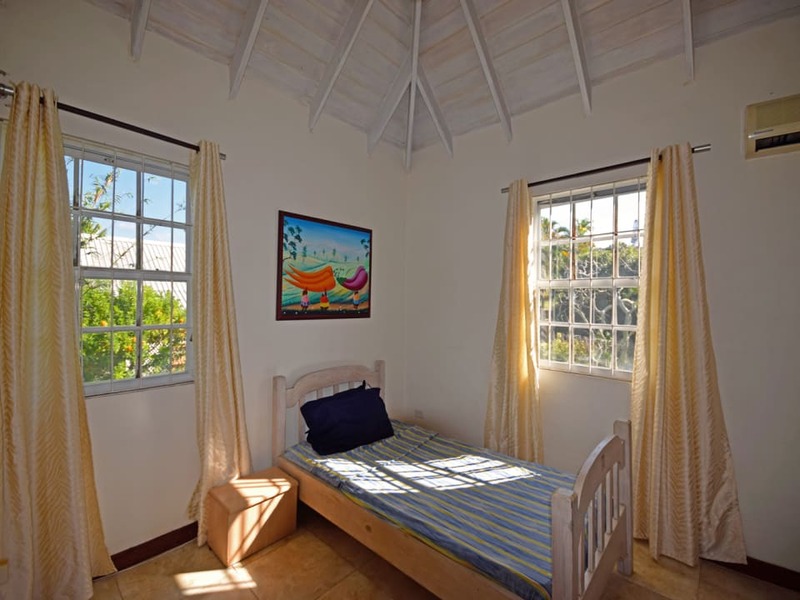 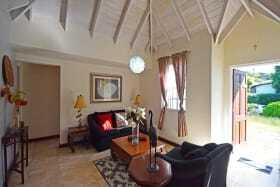 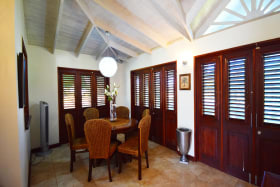 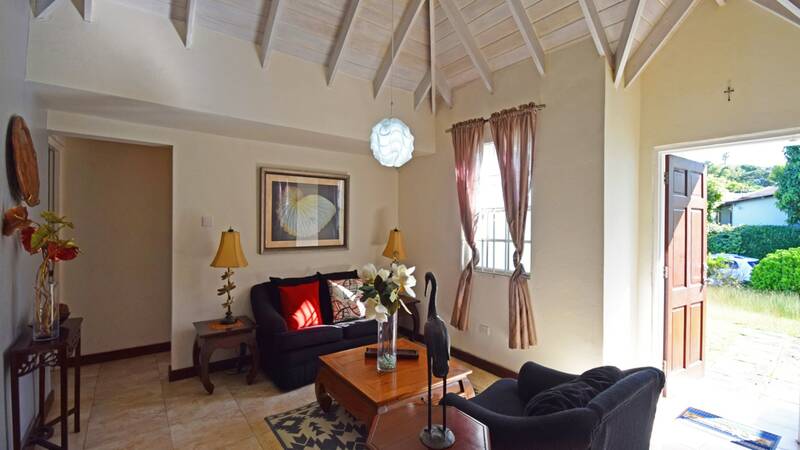 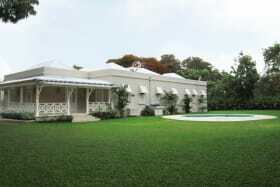 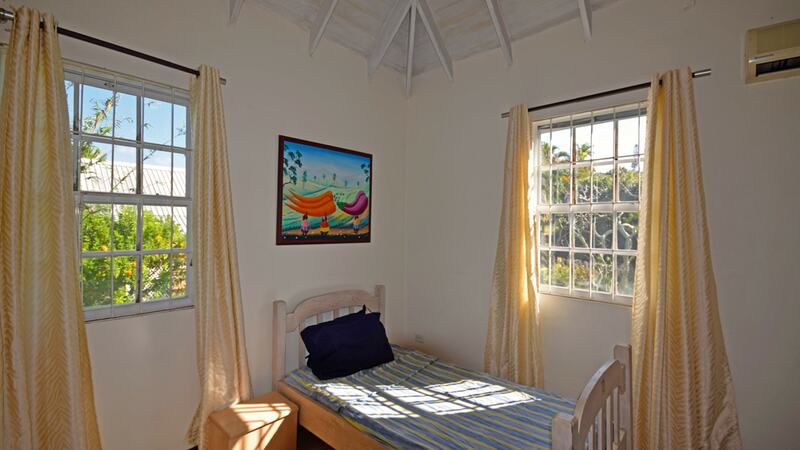 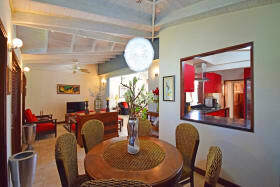 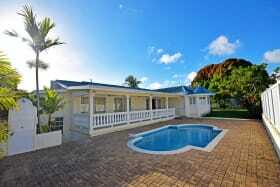 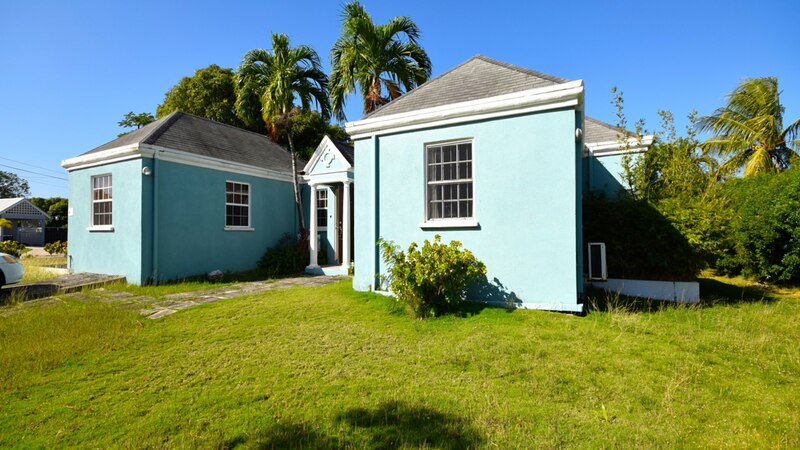 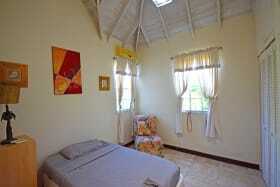 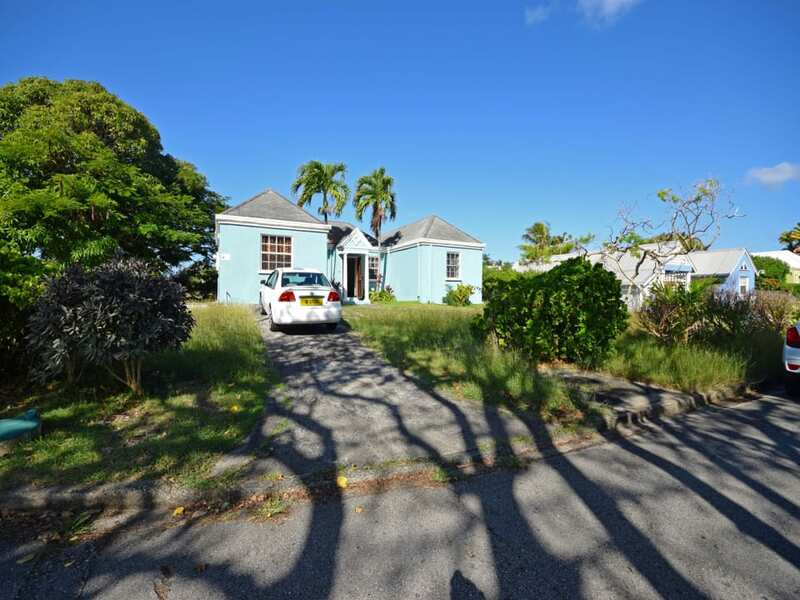 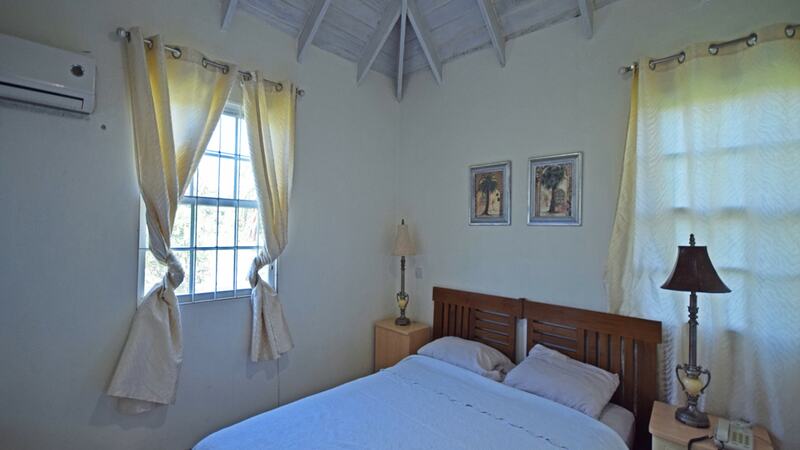 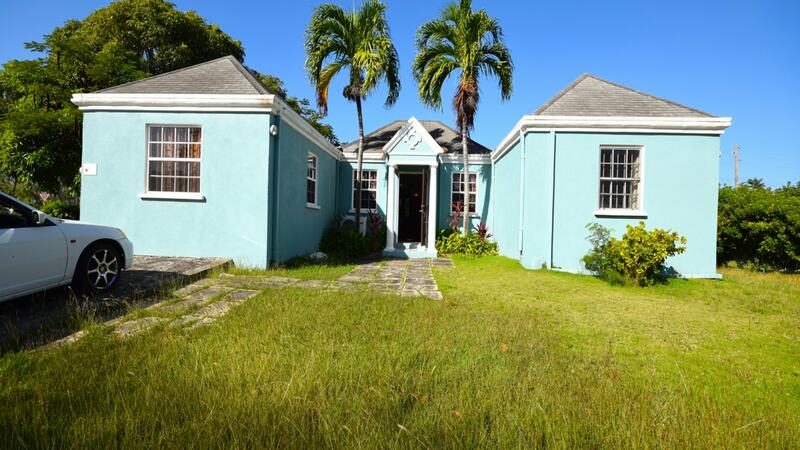 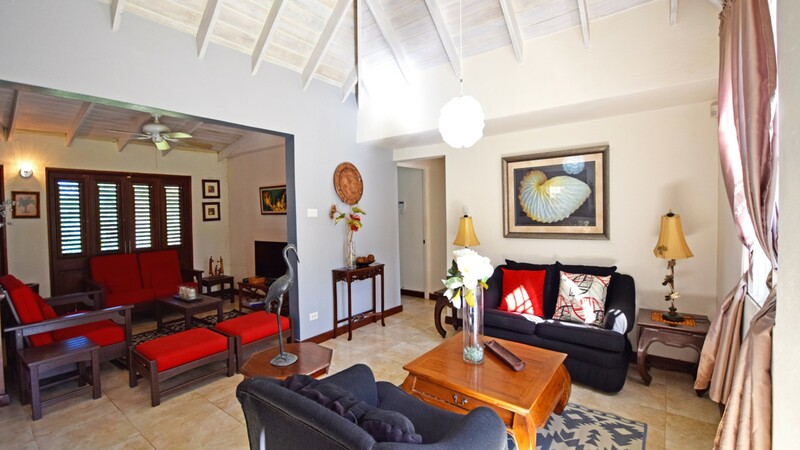 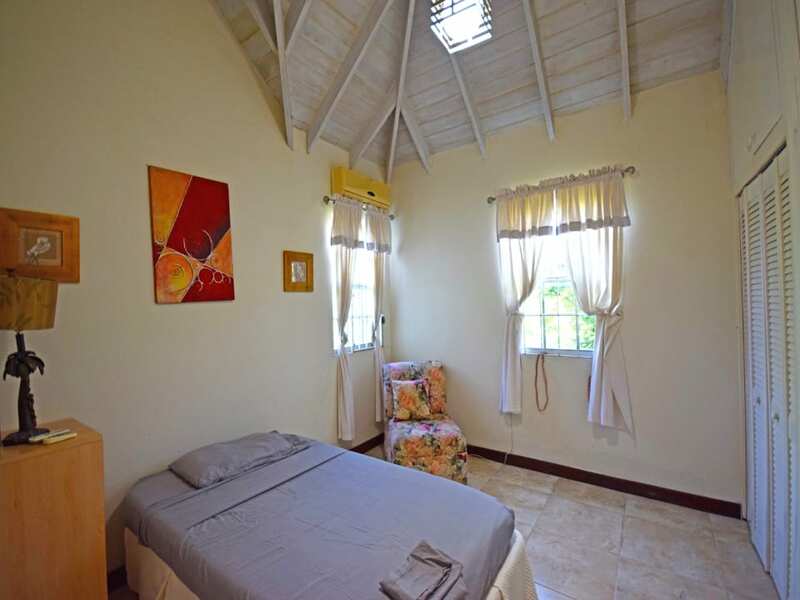 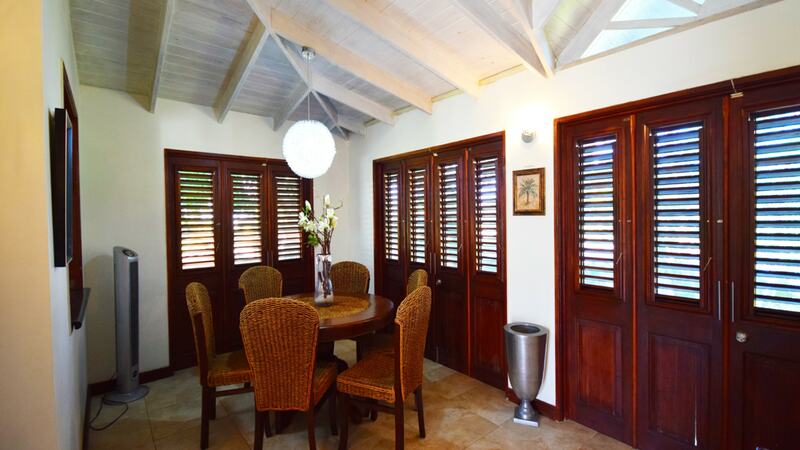 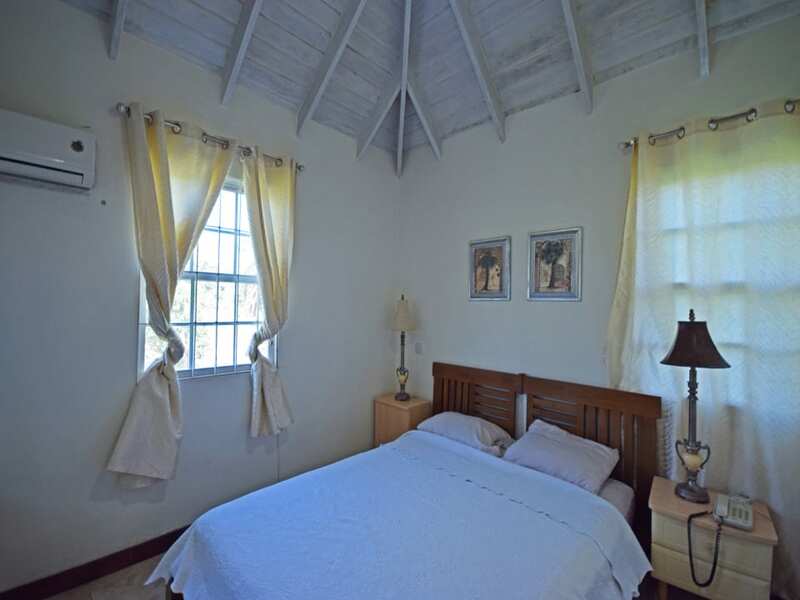 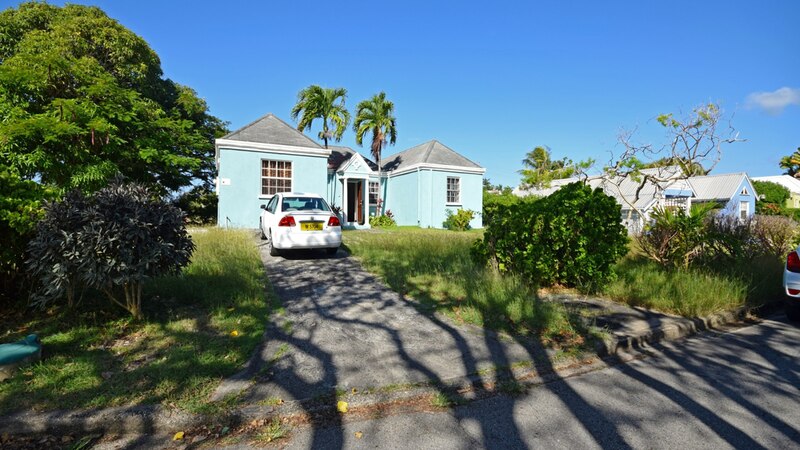 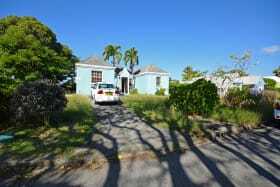 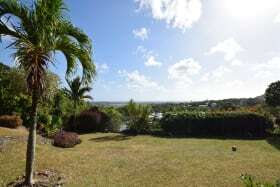 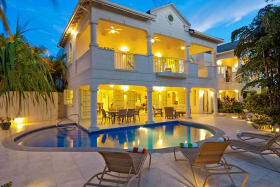 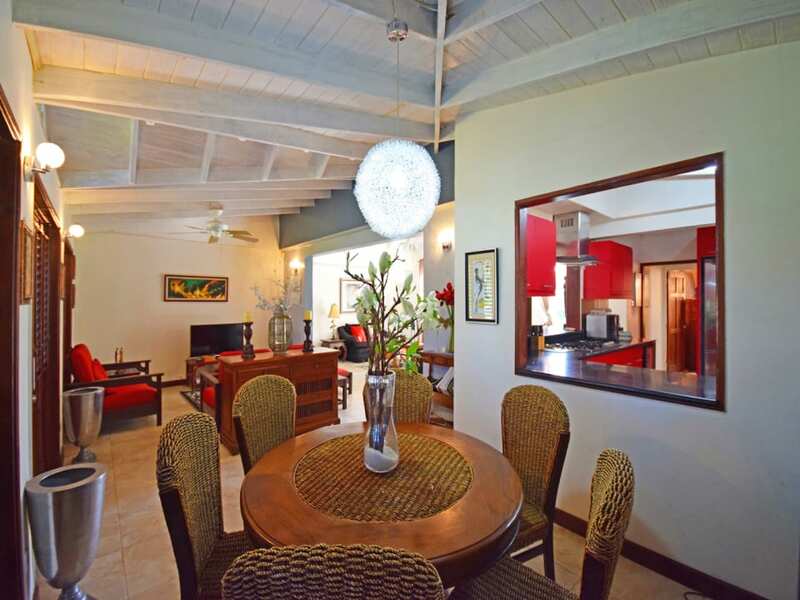 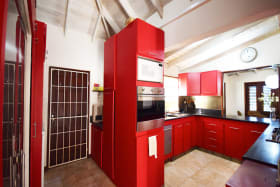 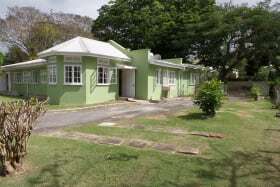 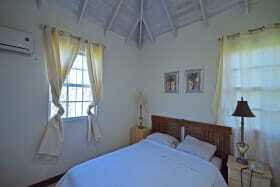 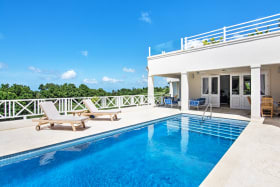 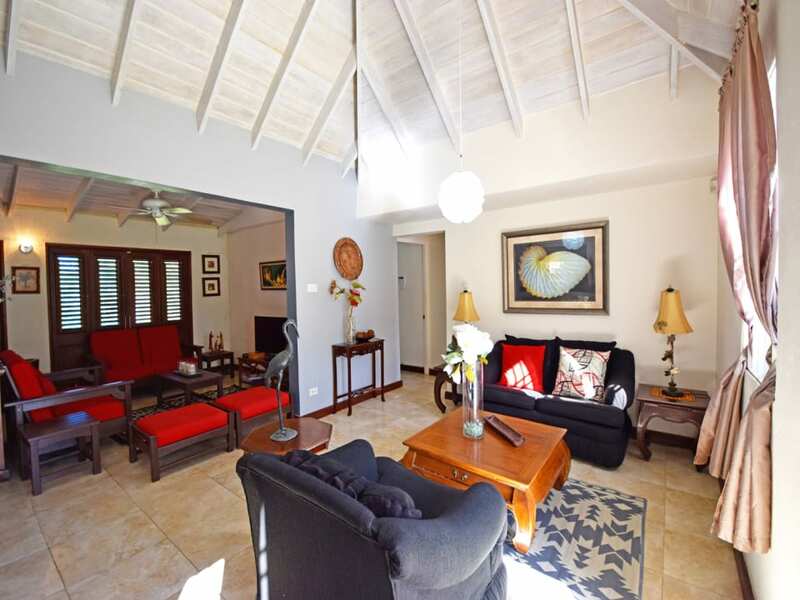 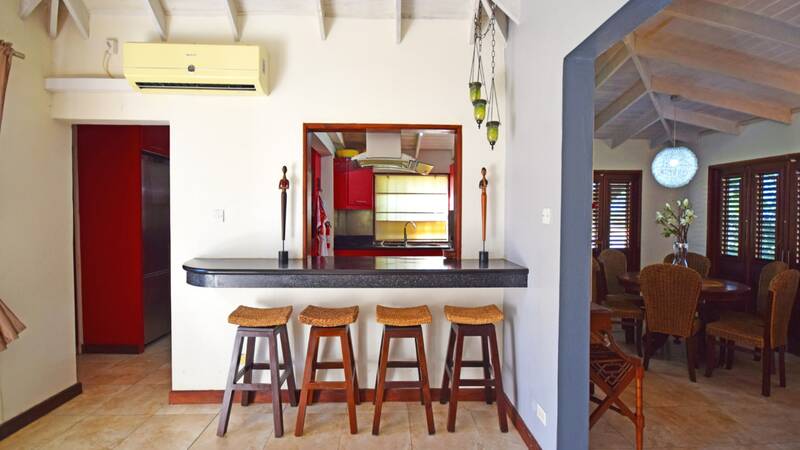 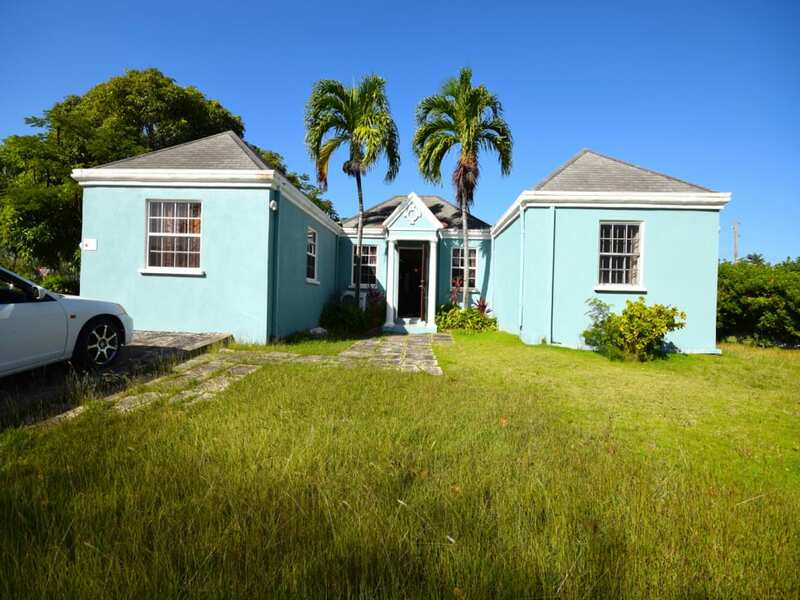 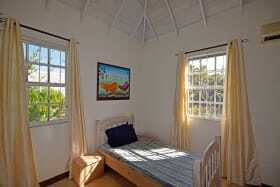 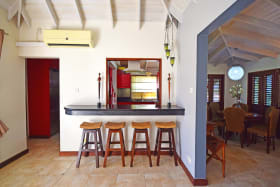 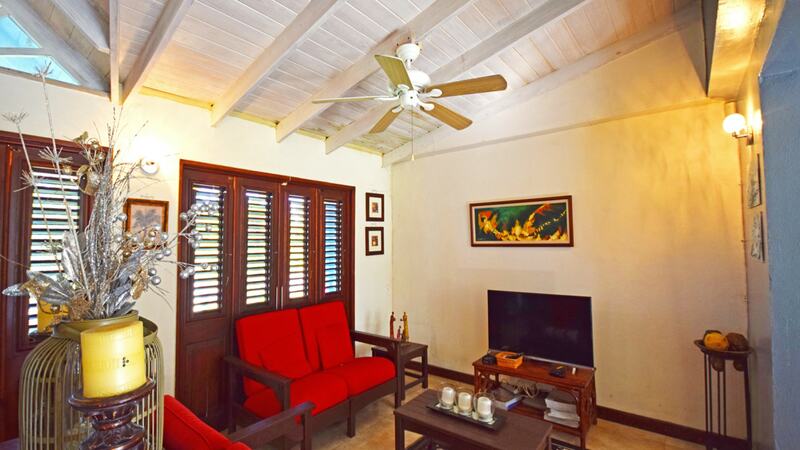 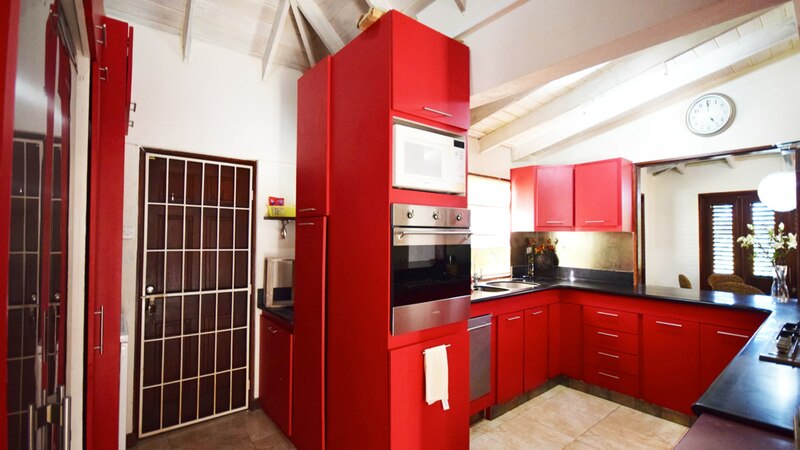 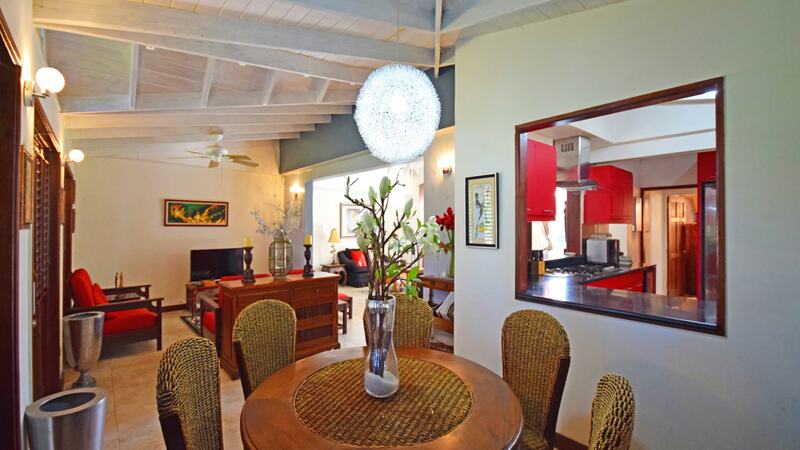 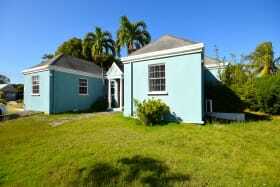 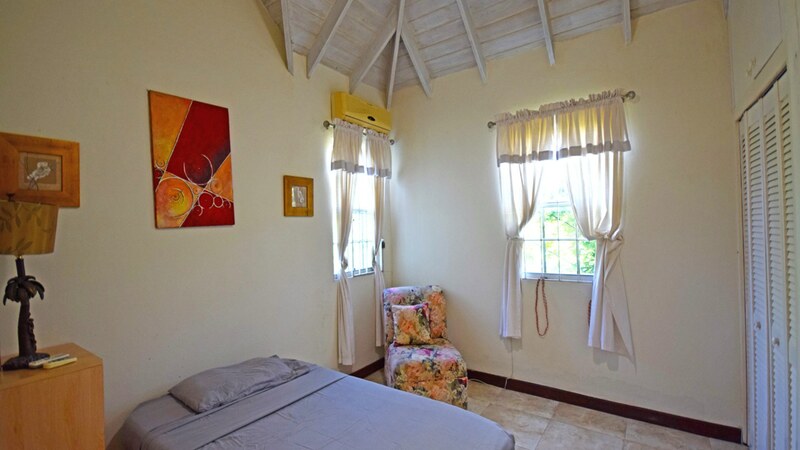 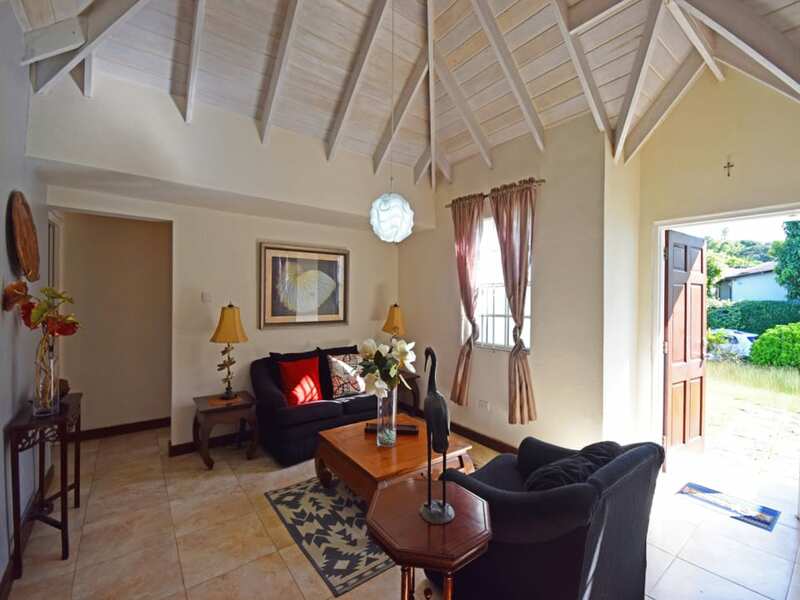 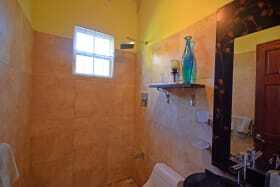 Well appointed and tastefully furnished 4 bedroom/3 bathroom house located in Fort George Heights. 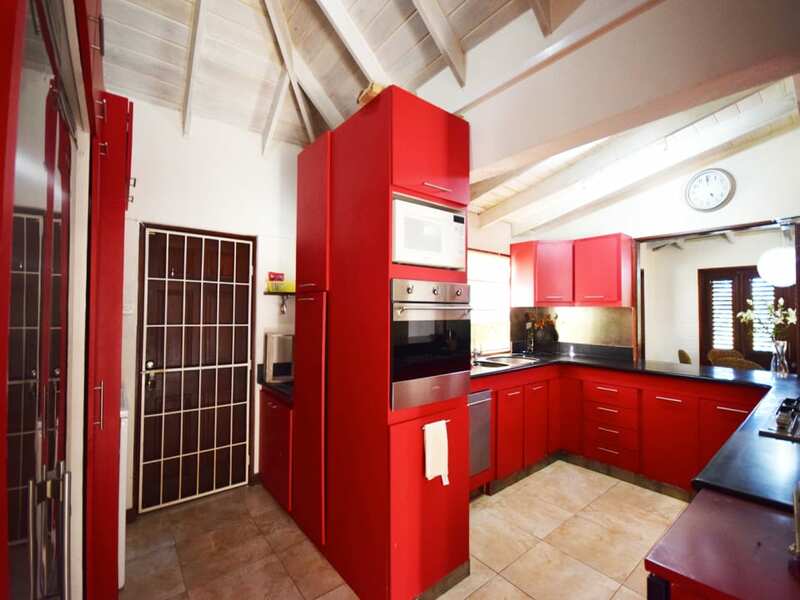 The open plan layout is ideal for entertaining which is complimented by a modern and spacious kitchen. 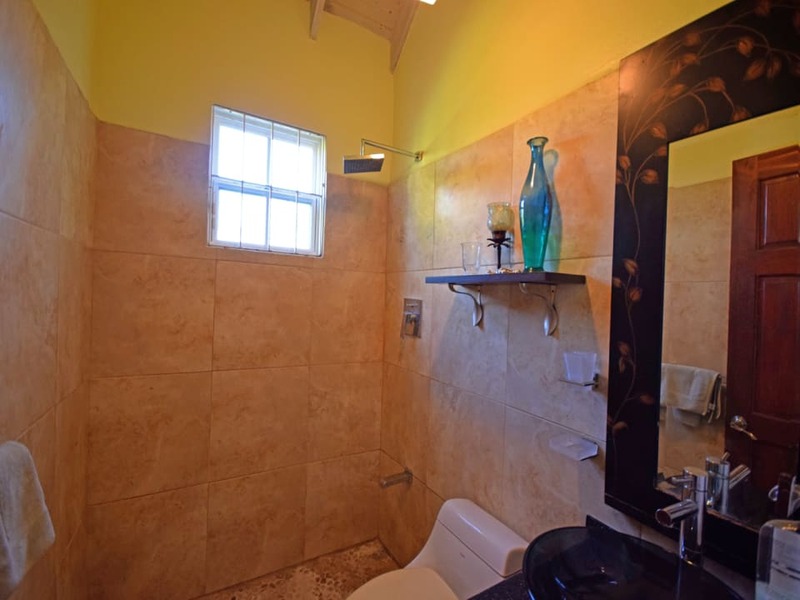 There is a full laundry area and Acs in the living area and 3/4 bedrooms. 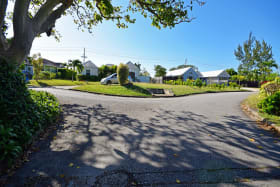 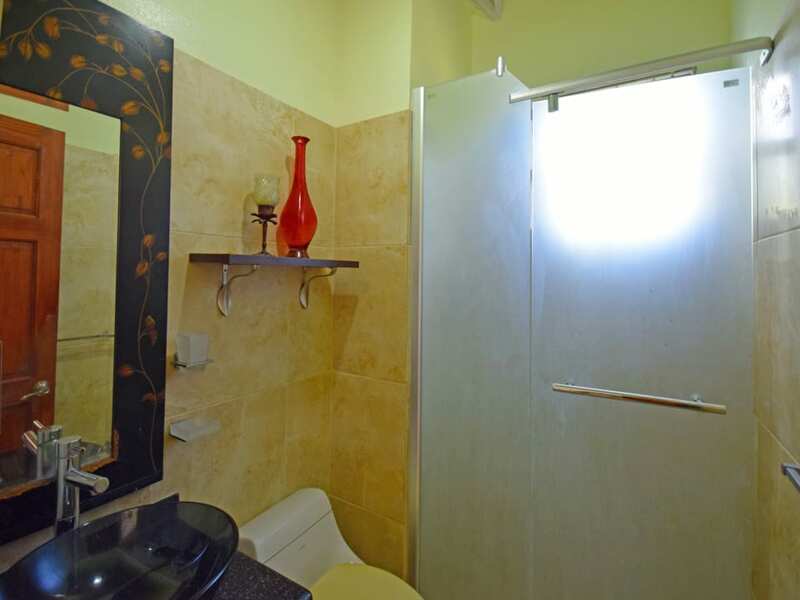 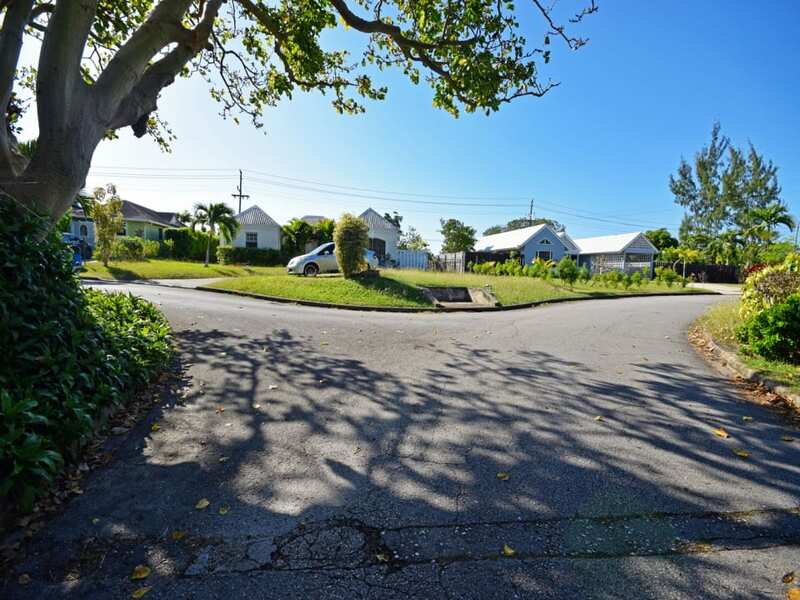 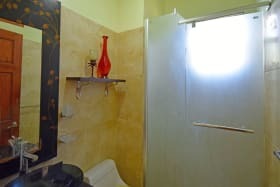 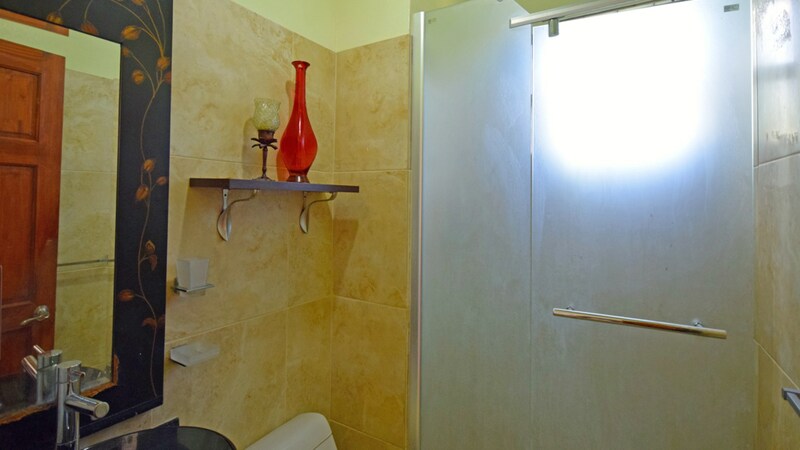 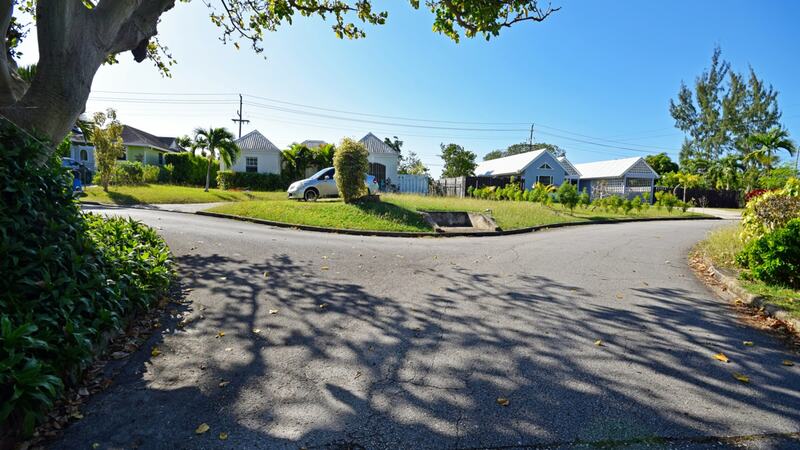 Close to the ABC Highway and all South Coast Amenities. 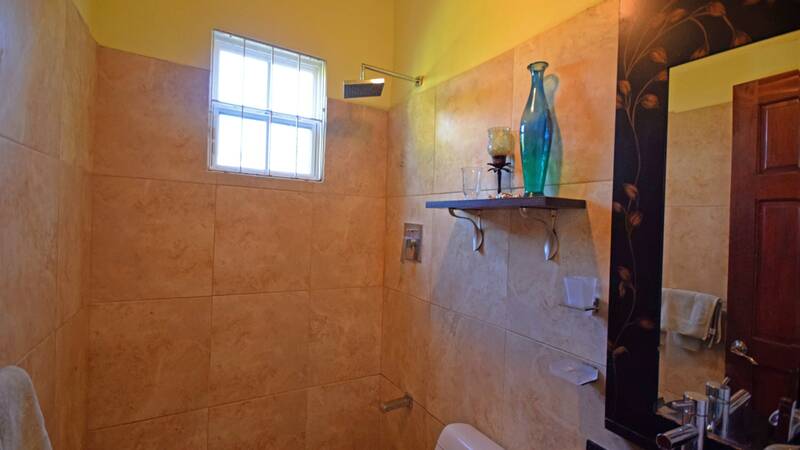 This home is a must see for young professionals and families.